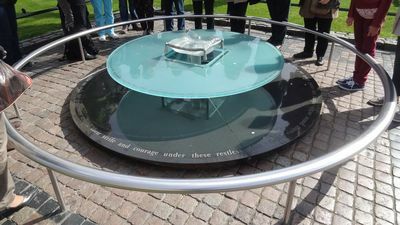 It is in the center of the lawns of the tower that the sober memorial to the executed of the Tower of London is located. 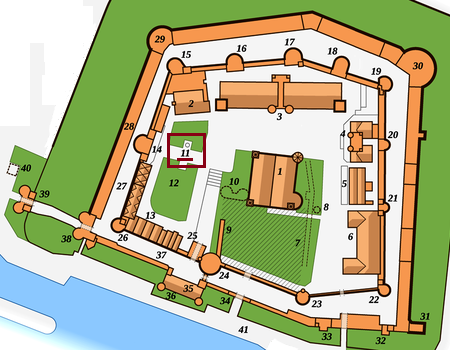 Among them is William, Lord Hastings, whose hasty execution, without trial on the orders of Richard III, was conducted on a block of wood. 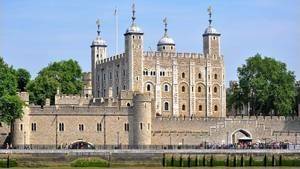 There were also Anne Boleyn and Catherine Howard, Jane Boleyn, Viscountess Rochford, sister-in-law of Anne Boleyn, the former Countess of Salisbury, the last of the Plantagenets, beheaded in the reign of Henry VIII, the tragic teenage Lady Jane Gray, who was Queen of England for nine days and was executed on the orders of her cousin Mary I and Robert Devereux, 2nd Earl of Essex, who led a rebellion against Elizabeth I. Let them rest in peace as we pass through the generations around their struggles and their courage.